Stonehenge is a UNESCO World Heritage Site and an English Heritage site (the National Trust cares for the surrounding landscape) and is situated in the county of Wiltshire close to the cathedral city of Salisbury. Travelling to Stonehenge from London takes approximately 2 1/2 hours. 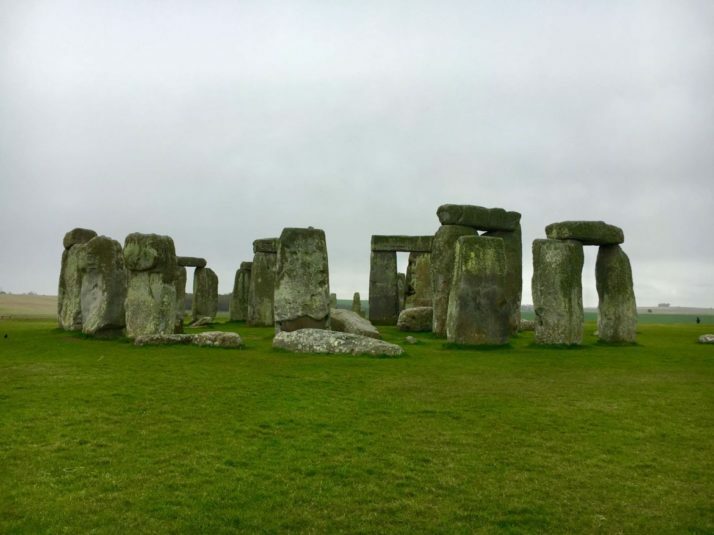 Visiting Stonehenge seems to be high on many wish lists for visitors to the UK and is just one of many UNESCO World Heritage Sites to visit during a UK holiday. 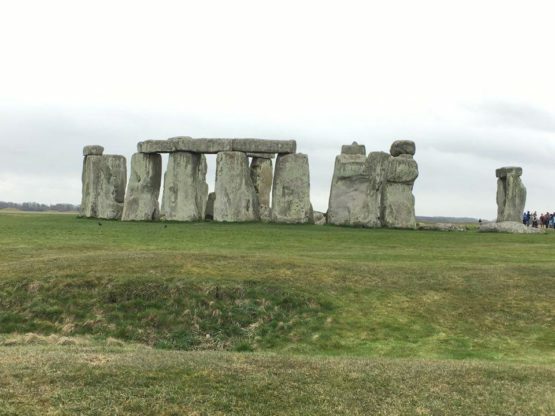 What do you need to know to ensure you experience a great day when visiting these prehistoric monoliths? 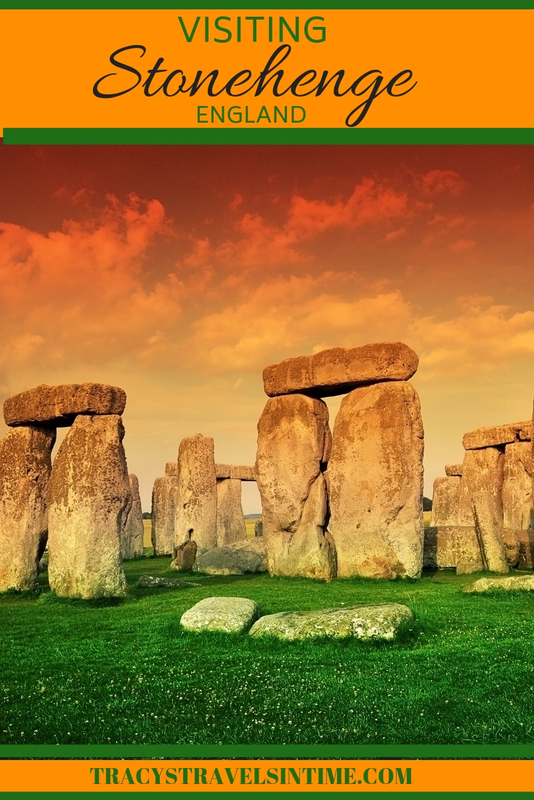 Stonehenge is the best-known prehistoric monument in Europe. The stones were raised 4500 years ago as an ancient temple by prehistoric people. 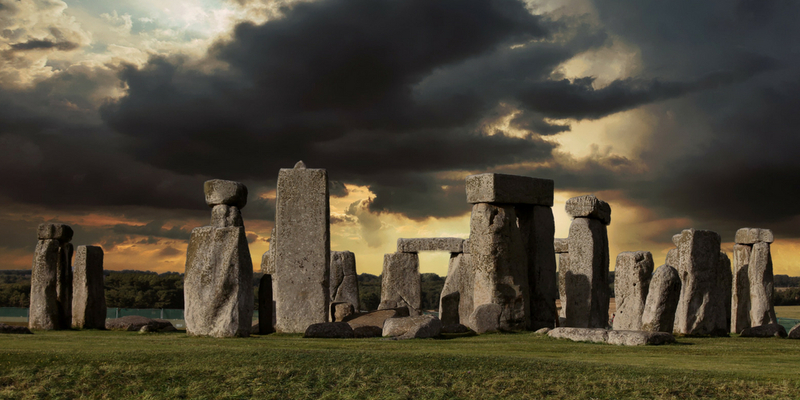 2018 is the hundredth anniversary of the gifting of Stonehenge to the nation by local barrister Cecil Chubb and his wife Mary. Prior to this the stones had fallen into disrepair with some of the stones propped up by wooden poles. Since 1918 the stones have been cared for and are now looked after by English heritage for the benefit of the nation. 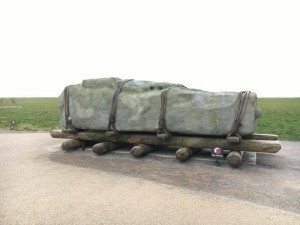 Whilst the stones which comprise Stonehenge were set up around 2500 BC the actual monument complex dates back between 8500 and 7000 years BC. It is believed that as most of England was covered in trees and woodland that the area around Stonehenge was open landscape and this is a possible reason why the area was chosen. 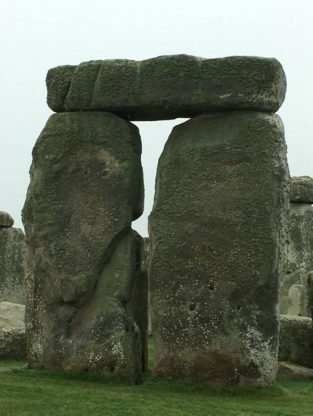 The stones used in Stonehenge comprise of larger sarsens and smaller bluestones. While the sarsens make up an inner horseshoes and and outer circle the bluestones are set up between them and form a double arc. When you are visiting Stonehenge you will arrive at the visitor’s centre as your first port of call. It is 2.1kms (1.5 miles) from the Stone Circle, at Airman’s Corner. 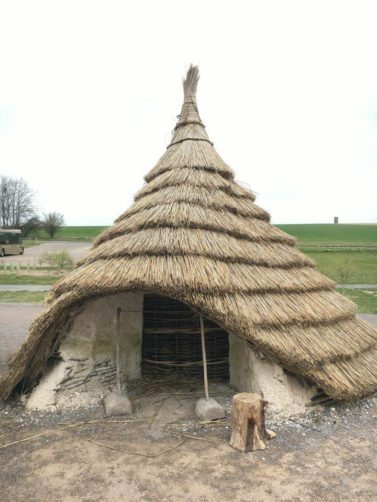 The visitor’s centre at Stonehenge consists of an exhibition, a café and a gift shop as well as an outdoor gallery where the reconstructed Neolithic houses can be found. The exhibition is very good we spent quite some time reading and learning more about Stonehenge and the surrounding area. 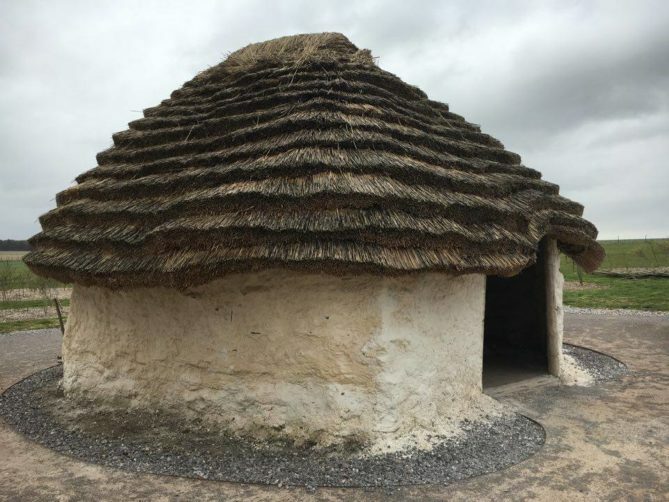 Outside the centre are reconstructed Neolithic houses. 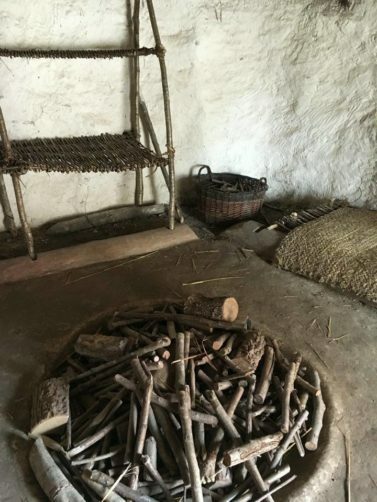 You can enter the houses and gain some insight into how people lived 4500 years ago. Can you imagine lugging one of these across half the country!?!! There are buses that then take you up to the stones themselves. When I last came to the site the visitor centre was across the very busy A303 but that has now been demolished and the larger visitor centre built a little bit further away from the stones. 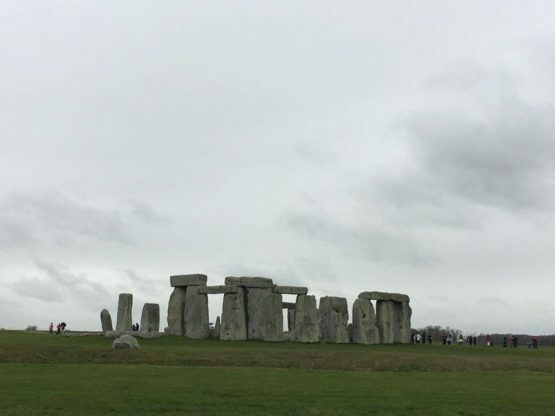 Although it was a breezy, cold and rainy April day there were still a lot of visitors to the stones – such is their attraction. 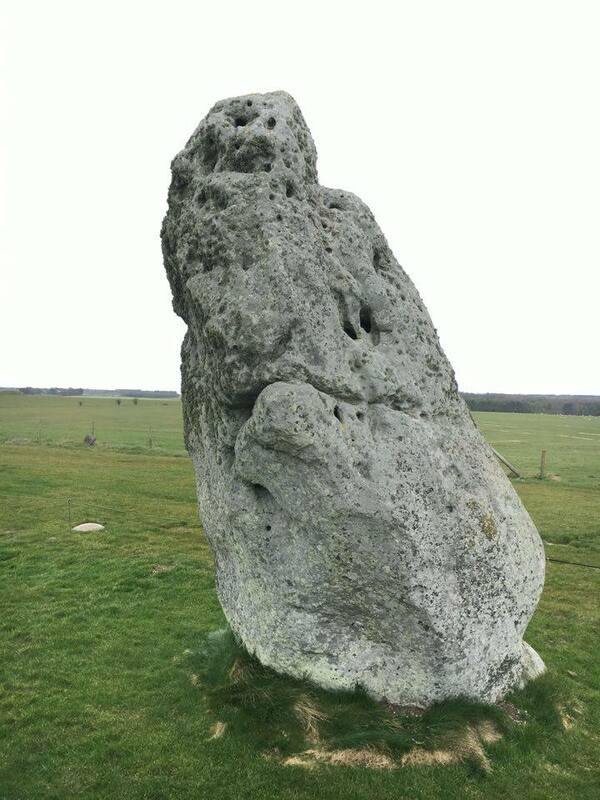 The free shuttle bus ride leaves from the visitor centre and takes 10 minutes to get to the stones. The surrounding landscape is full of barrows – Bronze Age burial mounds. And standing at Stonehenge you really get a sense of how it looked during prehistoric times. The heel stone – during the summer solstice the sun rises behind the heel stone and its rays shine into the heart of Stonehenge. Stonehenge visiting hours – entrance to Stonehenge is managed through timed tickets. 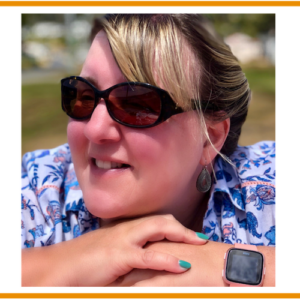 If you want to guarantee entry on the day and time of your choice then you will have to pre-book! It states on the website that by booking in advance you will also benefit from an advanced booking discount. 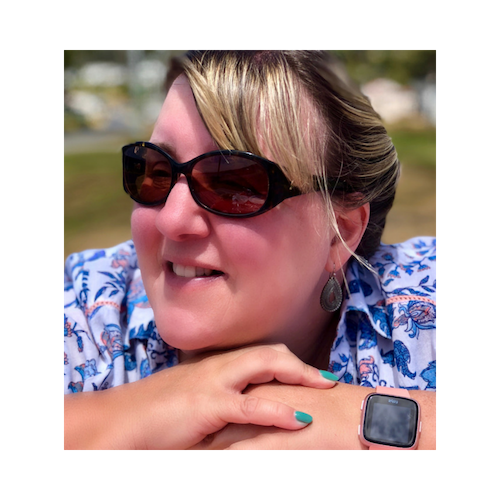 I booked my tickets on-line – click the link HERE . When we arrived we collected them from the ticket office. 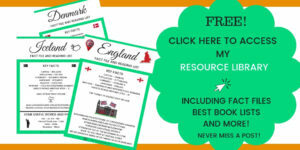 Entry is free to members of English Heritage and members of the National Trust in England or those who hold a National Trust Touring Pass only. 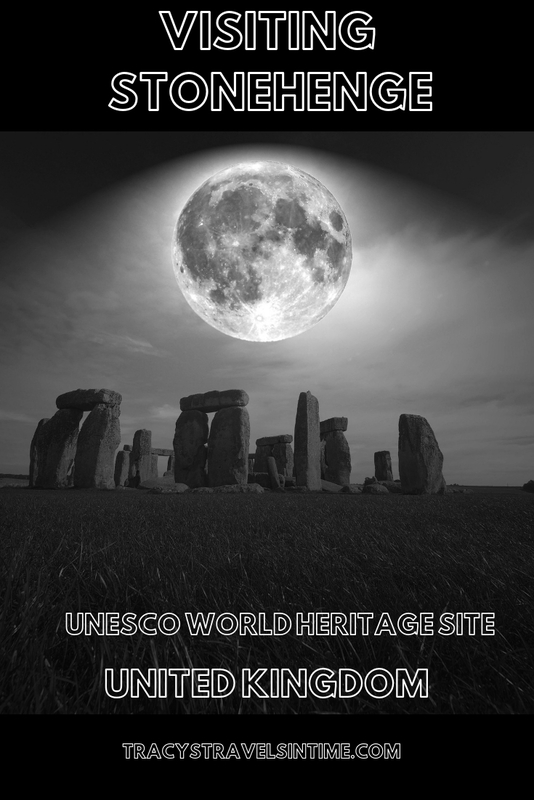 Click through to the Stonehenge website to plan and book your visit! Enjoy!! 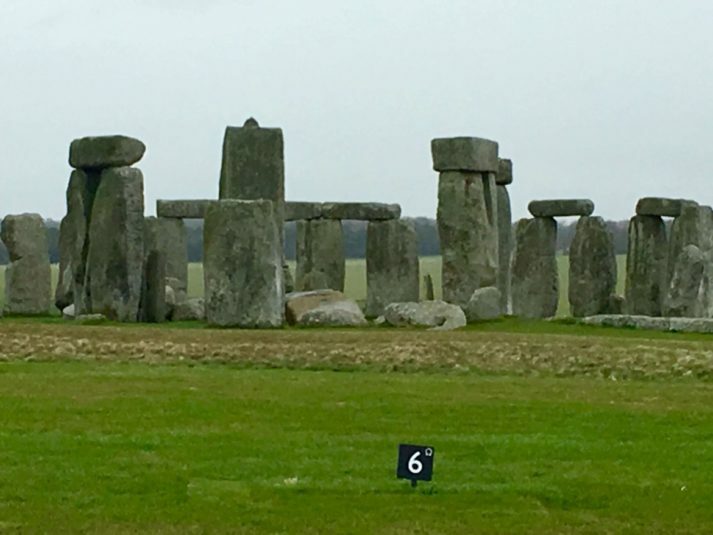 visiting Stonehenge by car – There is free parking at Stonehenge for English Heritage members and Stonehenge ticket holders – use the postcode SP4 7DE in your SATNAV/GPS. Wiltshire County Council also has a guide to travelling to Stonehenge that includes walking and cycling routes, as well as buses and trains. Make sure to check out the weather forecast before you visit – Stonehenge is open air so wrap up warmly in winter and bring an umbrella if rain is on the horizon! Dogs are not allowed in the Stone Circle Monument Field or on the shuttle-bus. 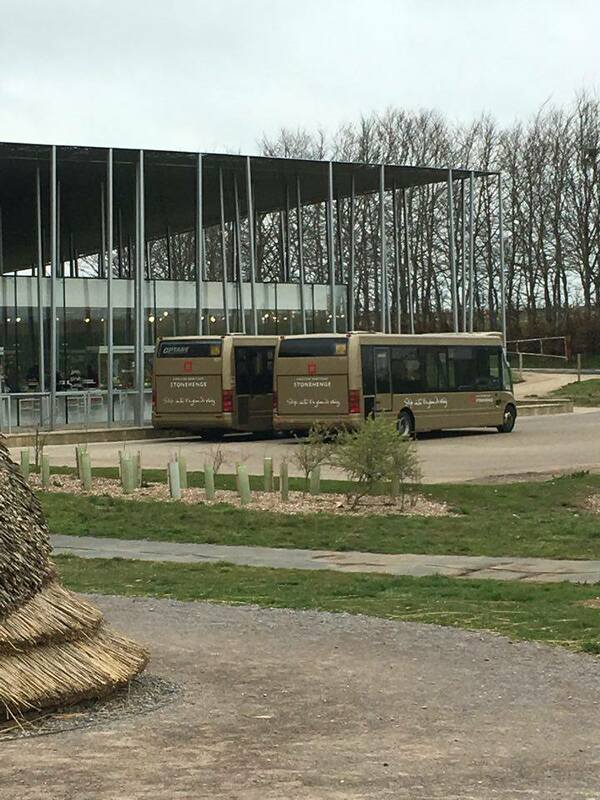 After a good walk around the stones we caught the bus back to the visitor’s centre and warmed up looking around the gift shop! There were lots of Stonehenge themed merchandise to suit everyone’s taste and pocket. There are restrooms and a cafe too at the visitor’s centre.